I can't afford to keep all the modcasts streaming all the time, but there's a lot for you browse from the back catalog. 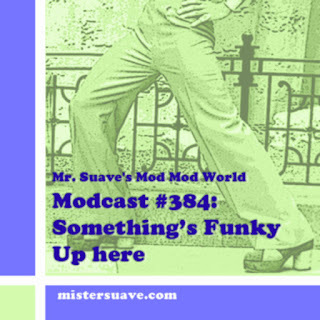 And for older, archived modcasts you can also check out my Mixcloud page. And you can always scroll back through the years to look over all the Modcasts I've produced in more detail and see track lists and show notes. If there's one you're really jonesing to hear and I haven't currently got it online let me know and I'll see what I can work out for you.